Nestled some 5,000 feet atop abundant gold mines is the cool, pine-scented city of Baguio – a city gifted with natural grandeur and rich cultural heritage. And bosomed amidst this rich floral and botanical paradise lies Prince Plaza hotel – a package of nature’s splendor, cordial service and royal elegance. Complementing the relaxing ambience of the city are the hotel amenities which will surely give unrivaled luxury and comfort. With its modern architecture and laid-back interior design, the hotel provides well-appointed rooms and has a picturesque view of the tree-scaled highlands. 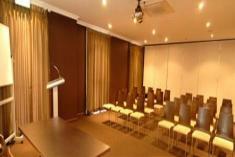 The Prince Plaza Hotel is conveniently situated in the heart of the city. Guests at the two-star hotel are near the commercial area of Session Road, which is famous for its art shops, restaurants, and cafes. Nearby tourist attractions include Lourdes Grotto, and Wright Park, where guests can go horseback riding. 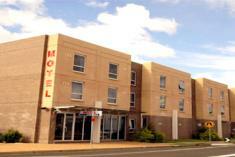 The two-star hotel is also close to the city’s business district. 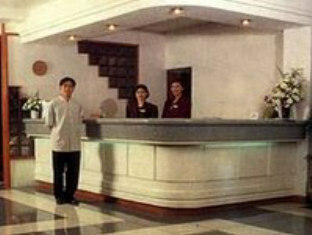 The onsite restaurant serves a delicious variety of local and Chinese dishes. 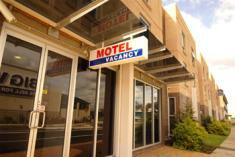 What makes the hotel popular with travelers is its casual atmosphere and friendly staff. 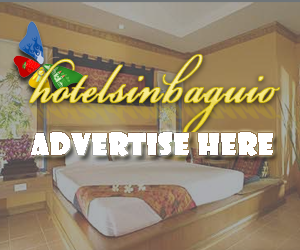 Making a booking at Prince Plaza Hotel Baguio is easy with our secure online form; just enter your dates and click. Prince Plaza Hotel also strikes a distinctive appeal with the mixture of its modern architecture and laid back interior design and furnishings. 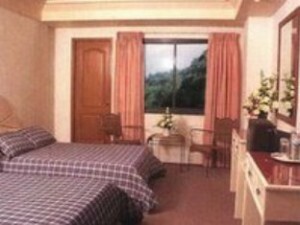 De Luxe Suite Superior Room with Balcony. Non-airconditioned, 2 double beds, 24 hour hot & cold water, bathtub, fully carpeted, electric fan, cable television, and IDD/DDD telephone. 2 bedroom (Master room with 1 king sizebed air condition & Guest room with 2 single bed) 2 individual toilet & bathroom, kitchen with dining facilities and dining area, electric fan, cable television, IDD/DDD telephone and living room. A bosomed amidst this rich floral and botanical paradise lies Prince Plaza Hotel – a package of nature’s splendor, cordial service, and royal elegance. Complementing the relaxing ambience of the city are the hotel amenities which will surely give unrivaled luxury and comfort Shabu-Shabu Restaurant Coffee Shop 3 De Luxe Family Suites 45 Superior Rooms; Function Room which can accommodate up to 450 people 24-hour security Elevator Basement Parking Laundry Service Courteous staff.